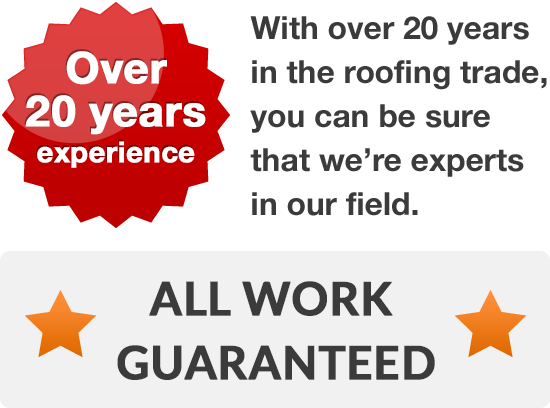 If you are looking for any kind of roof repairs or completely new roofing in Lymm we are on hand to deliver an immaculate job at a reasonable price. We give the same care and attention to every roofing job. 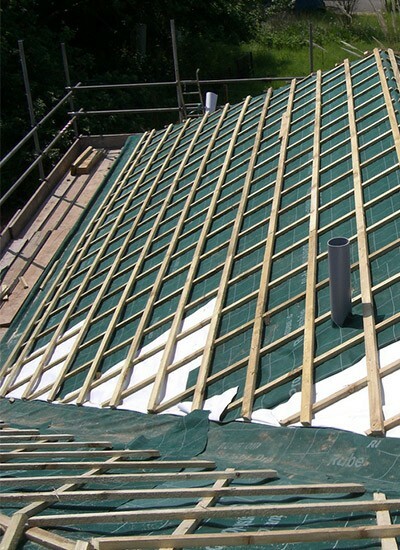 We have substantial expertise in flat as well as pitched roofing and work with traditional materials. Whatever the size of the job we will find a roofing solution to fit your needs and budget. 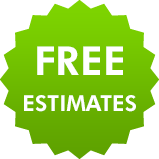 We will send an experienced roofer out to talk through your options then provide a free quote. To find out more why not phone 01925 204 875 today.